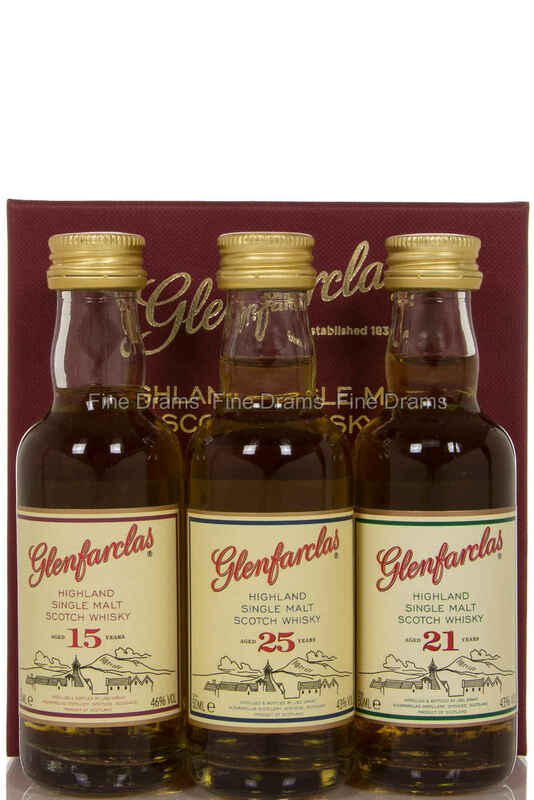 A small, red box from the Glenfarclas distillery, featuring three of their older single malts. The set contains the 15 Year Old, 21 Year Old, and the 25 Year Old. A great way to explore the distillery’s older expressions – they’re brilliantly good.